I saw this concert with the date from hell who wouldn't shut up! I finely had to tell her to get prince's purple rain out of her head and open up to a world of music that appeared to be touched by angels. My lady, Daryl, and I were center stage in the first row of the balcony. It was like a dream seeing Joni for the first time. We both had been touched by Joni's music in 1969. 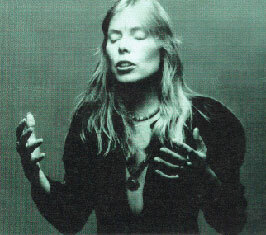 Joni was like a very important person and artist in our life, playing a role in our spiritual quest in life. Definitely kindred spirits. Joni was in love with bassist Larry Klein and it showed. 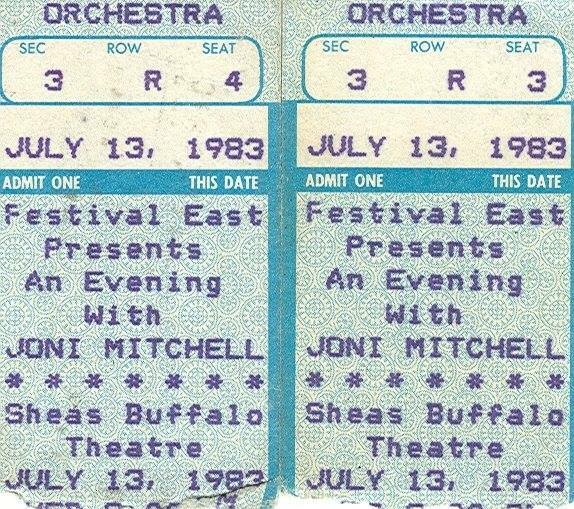 It was simply marvelous to see Joni do this performance. We were all a bit older and could all sense so much more. Her music still moves us today.